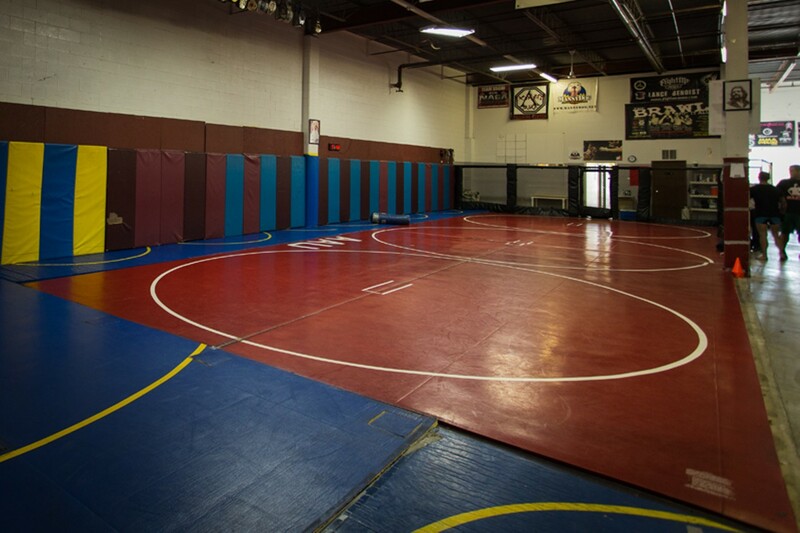 As mixed martial arts have grown in popularity, more and more MMA schools and gymnasiums have begun offering classes in multiple fighting styles. Every gym has its own vibe: some cater to folks looking for a good workout with a bit of testosterone mixed in, but please, no actual fighting. Other gyms are more competitive — instructors are looking for fighters, and if you don’t show enough promise or dedication you might get a bit of a cold shoulder. 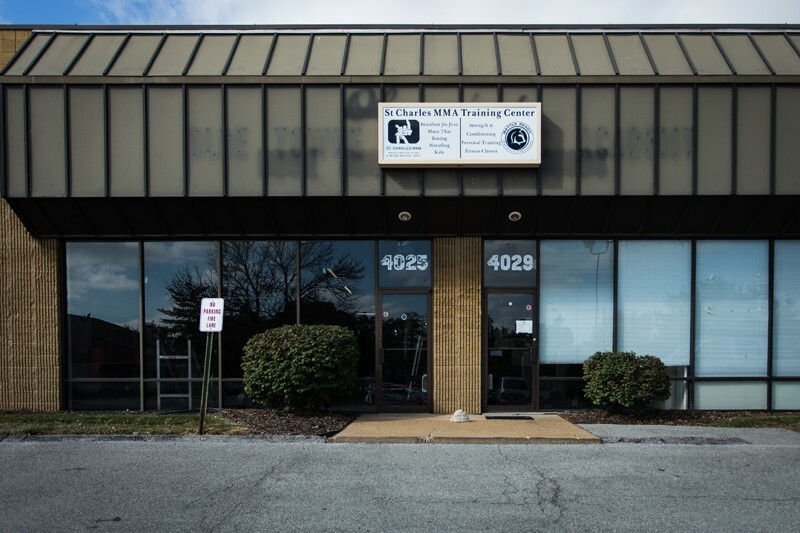 If you're looking for an in-between, check out St. Charles MMA. Head instructor Mike Rogers has put together a gym with a low-key attitude that happens to feature some of the best fighters in the country. This is no flashy corporate-style gym, it’s a simple storefront located just off Interstate 70 in St. Charles (okay, technically St. Peters). 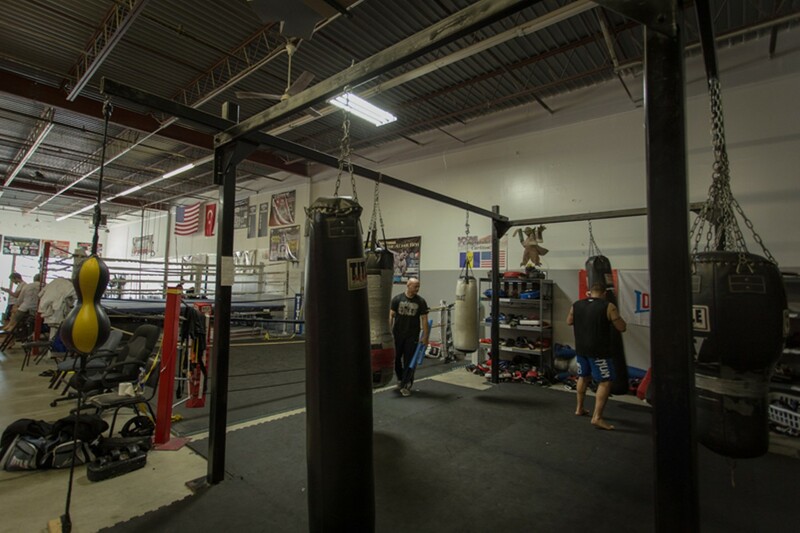 Inside you’ll find mats, a boxing ring, some bags and weights — exactly what you need to learn MMA, and nothing more. An old stereo blasts some good tunes and the instructors teach good technique. Prices vary depending on age and what you’re interested in, but expect to pay about $100 per month for unlimited classes. 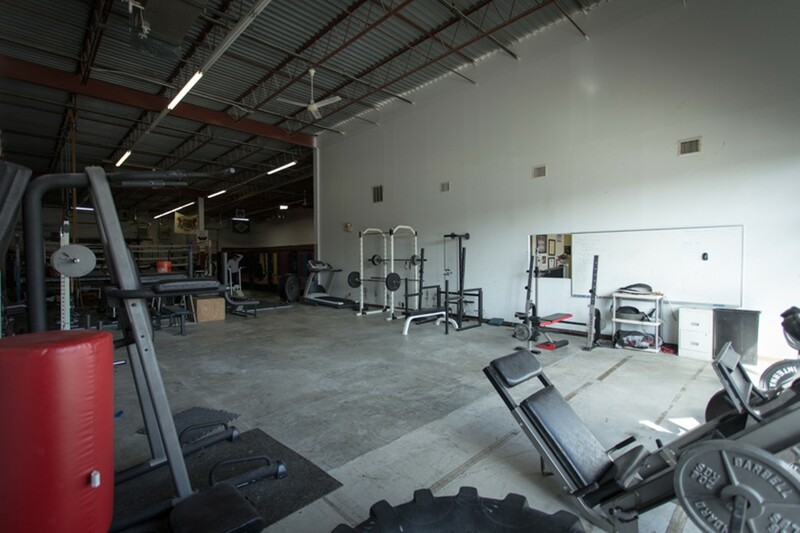 Options include Brazilian Jiu Jitsu, MMA, Muay Thai, kickboxing, boxing and Judo, with various levels for children and adults. As with many gyms, you’re welcome to try a class out before you sign a contract.